The new Google Pixel 3 XL is designed to look and feel smoother with its glass and metal components. Its metal rails are gloss-coated for added sophistication while its bottom part is glass-frosted for better grip and wireless charging. The Google Pixel 3 XL debuts with the Google Lens which will enable you to find products online just by pointing the camera to any object around you. Aside from that, the Google Lens would also let you identify landmarks, animals, plants, and even add events to your calendar in a snap! The Google Pixel 3 XL is equipped with 4 GB RAM and the latest processor chip from Qualcomm®, Snapdragon 845. With this combination, the Pixel 3 XL is no doubt one of the fastest smartphones of 2018. It also offers free unlimited online storage for your images and 4K videos through Google Photos. 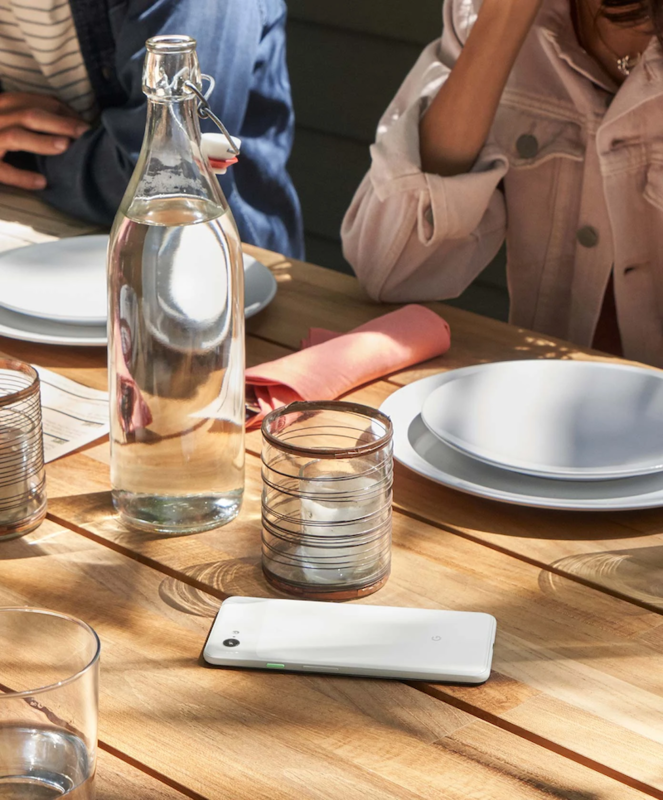 The Pixel 3 XL is packed with higher-capacity 3,430 mAh battery that can be charged wirelessly. 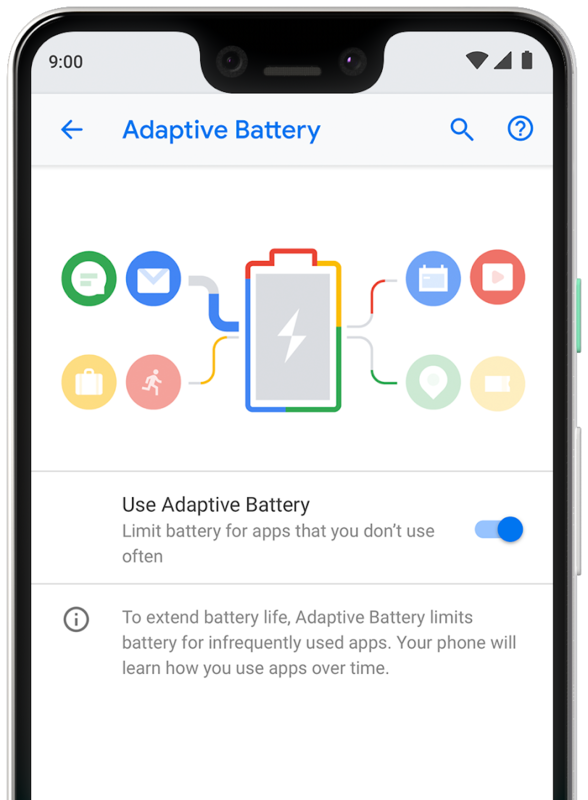 The phone’s Adaptive Battery feature will also help you maximize your battery life by learning your phone usage behavior over time, limiting power supply to applications that you utilize less often. The Google Pixel 3 XL is made more functional with two 8 MP selfie front cameras and a 12.2 MP rare-facing camera. The additional camera in front is for the group selfie feature to ensure that you can include all your family members and friends in one quick ‘groufie’ shot. The Google Pixel 3 XL prides itself with less bezel and bigger screen, all thanks to its 6.3-inch OLED display with up to 83% screen-to-body ratio. It has an 18.5:9 aspect ratio and QHD+ resolution, plus an HDR Support with true black levels. 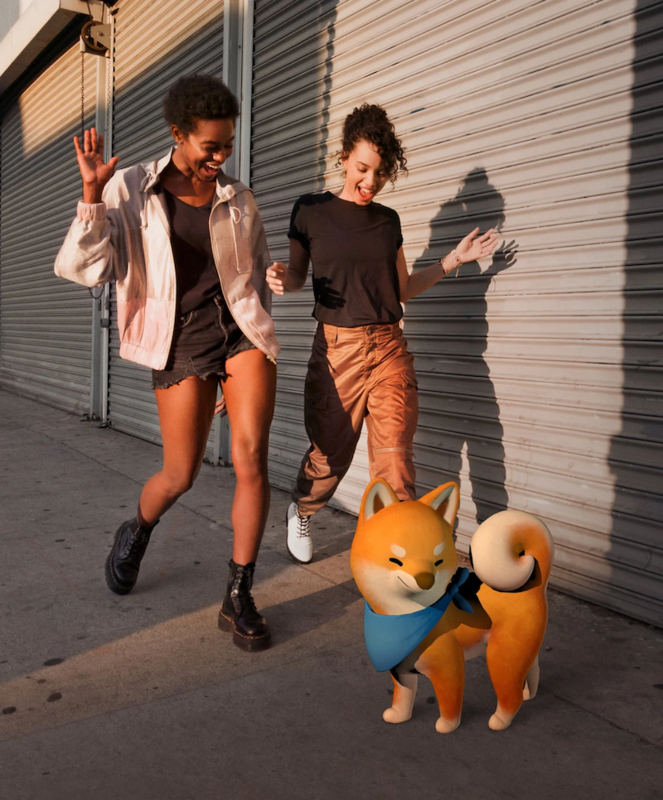 Aside from Google Lens, the new Google Pixel 3 XL’s augmented reality technology will allow you to create and play with the world around you through the Playground feature. From your favorite superheroes and stickers down to fun captions that will help you animate your surroundings, Playground has it all in store for you. 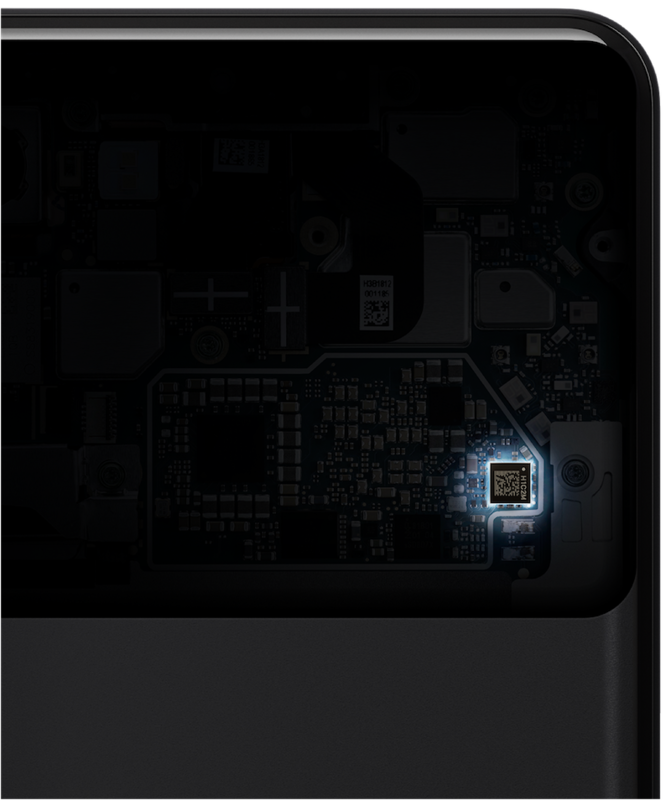 The Google Pixel 3 XL also houses one of the most advanced custom-built mobile security chips in any smartphone today, the Titan™ M. Google Engineers took the best features from the Titan™ chip currently used in Google Cloud data centers and customized them for mobile use.